Over seven months since Vassar announced that it would be taking steps to reduce its deer population and six months since the actual culling, Poughkeepsie residents are still speaking out. In a letter in today's Poughkeepsie Journal, a local lawyer named Marcy Schwartz called the event "a sad day for Vassar students" and urges Vassar not to take further measures against the deer. "It was a sad day for our community," Schwartz writes, "when our most vaunted institution of higher learning terrorized and shot the very deer that had intelligently and peacefully adapted to life among us." 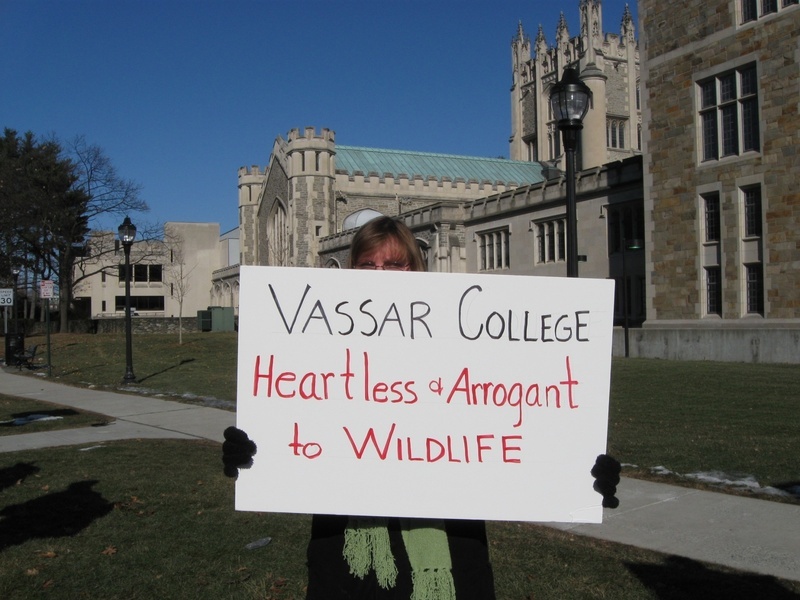 In addition to writing the letter, Schwartz also started a group called "Save Our Deer" to protest Vassar's past and possibly future actions. 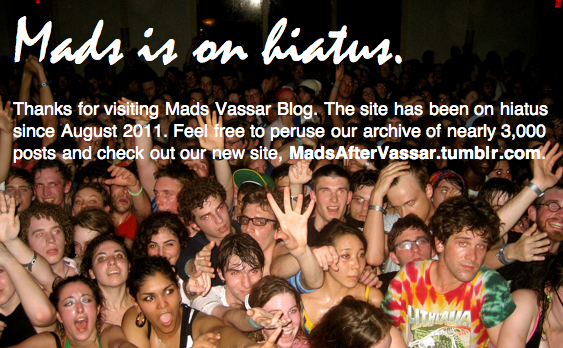 Saveourdeer.webs.com features photos, a petition signed by 310 people (including at least one Vassar student), and an events calendar, among other things. Some of the photos appear to be of blood-stained dirt at the Vassar farm. Photo via Save Our Deer. Deer killing day wasn't sad for me. 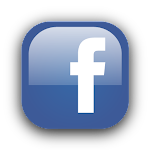 Maybe now, as a result, there will still be a few native species residing in the Hudson Valley 40 years from now. survival of the fittest. let the deer stand up for themselves. we have bigger things to worry about.